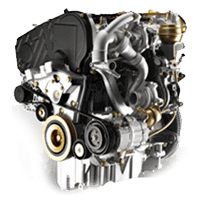 Used Engines For Sale is a premier engine price comparison website which lets you choose the right engine by comparing prices from trusted and verified suppliers. 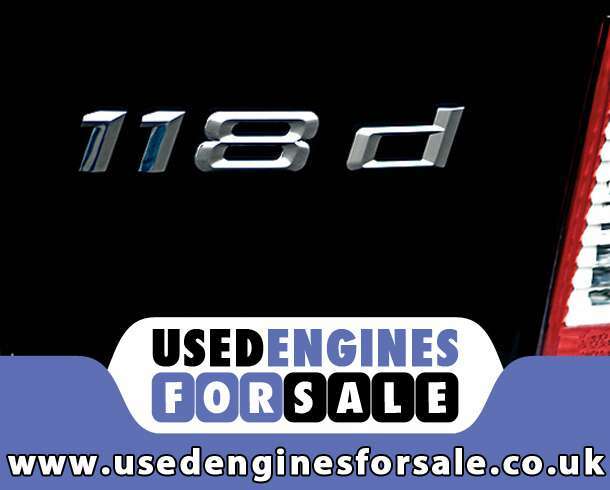 We carefully select our network members which only supply quality used BMW 118d engines for sale. When you are looking for a second hand unit it is a time consuming task hence we have made it easier for you; all you need to do is enter your vehicle details and we will do the rest for you. 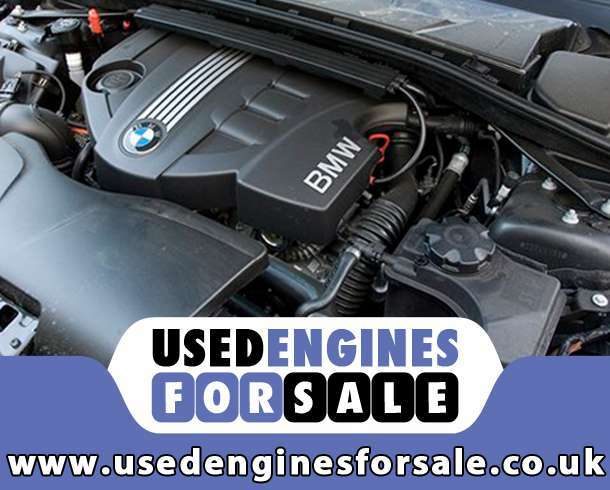 We have a huge network of suppliers which will get in touch with you if they have the required BMW 118d second hand engine in stock. 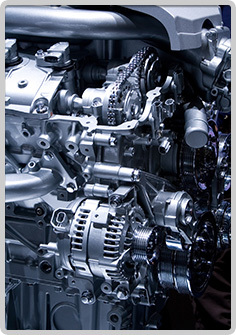 You are then free to choose the engine that suits your pocket. It just can't get easier.